There's a lot to learn when it comes to buying a home. One of the things many people forget to factor into their calculations when deciding how much house they can afford is closing costs. While you may know about down payments and mortgage interest rates, closing costs are important to understand as well. The amount that you ultimately pay in closing costs can be negotiable. costs are not a small amount of money for most people. On a $200,000 home, the closing costs will likely be between $4,000 and $10,000. What They Include: There are many fees that are usually included under the umbrella of closing costs. 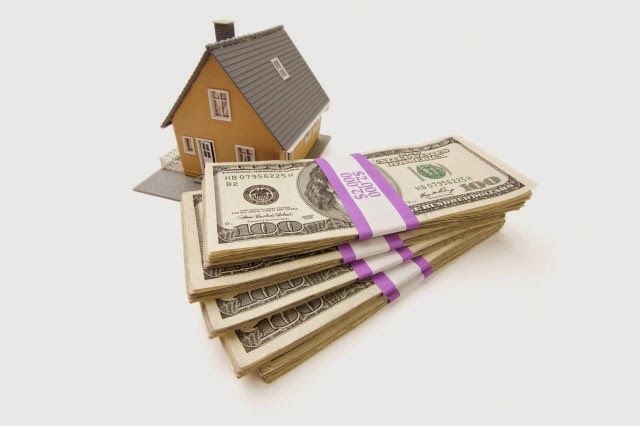 Typically they include things like an appraisal fee, loan origination fee, title insurance, title search fees, attorney's fees, credit report fee, underwriting fee, recording fee, etc. What to Expect: The amount that you ultimately pay in closing costs can be negotiable. When you apply for a mortgage, lenders will give you a Good Faith Estimate and this will include the closing costs. You can use this to compare several different lenders and see how closing costs differ. This is just an estimate and by law the charges can change by up to 10 percent. Don't be afraid to ask about the charges and see if they can be reduced or eliminated. If there are many houses available and a seller is looking to make a sale, they sometimes will offer to cover some or all of the closing costs. But if demand is high, they likely won't. So remember when looking at homes, the true cost will include closing costs as well as a down payment and monthly mortgage payments (plus maintenance, etc.). When you start shopping for a home, remember that your credit score can have a major impact on how much house you can afford and how much you can expect to pay every month.